Kevin Morby wanders through Paris in his new black & white video for 'Downtown Lights' from his latest album 'City Music', released earlier this year. Watch below. 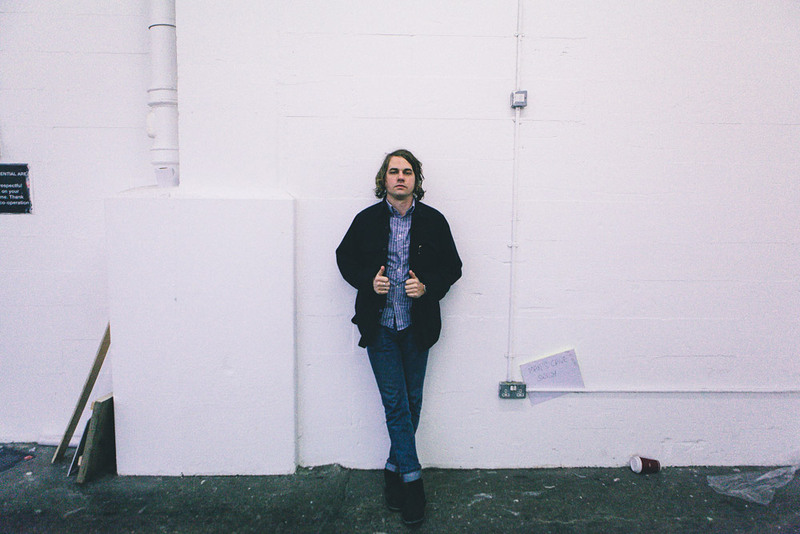 Kevin Morby will perform at Le Guess Who? 2017 on Saturday, 11 November, together with a.o. Pharoah Sanders, Moon Duo, Julie Byrne, METZ, Avey Tare, Midnight Sister, Cate Le Bon, and many more.